For four days at the unofficial end of summer, Sioux Falls plays host to some of the best women golfers in the sport. 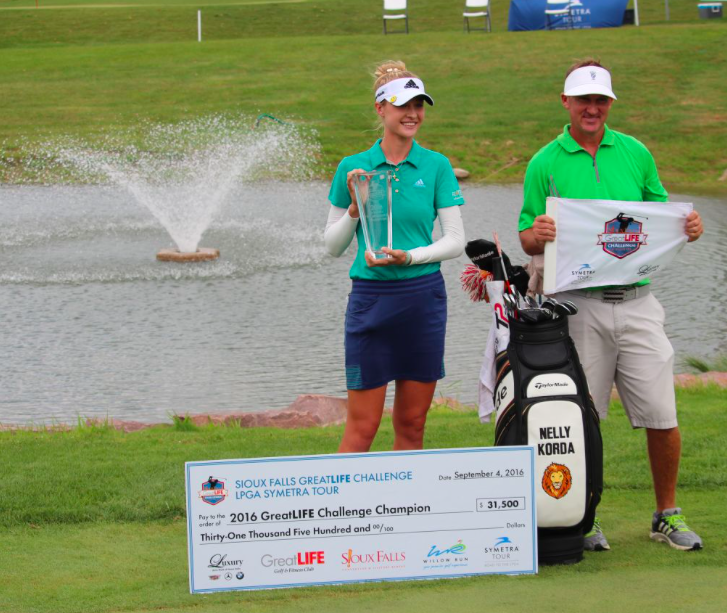 The Sioux Falls GreatLIFE Challenge has become a major stop on the Symetra Tour, known as the Road to the LPGA. But bringing the prestigious event to Willow Run Golf Course took business and community leaders coming together. “We committed to having the largest purse in Symetra history,” said Tom Walsh, CEO of GreatLIFE Golf & Fitness. 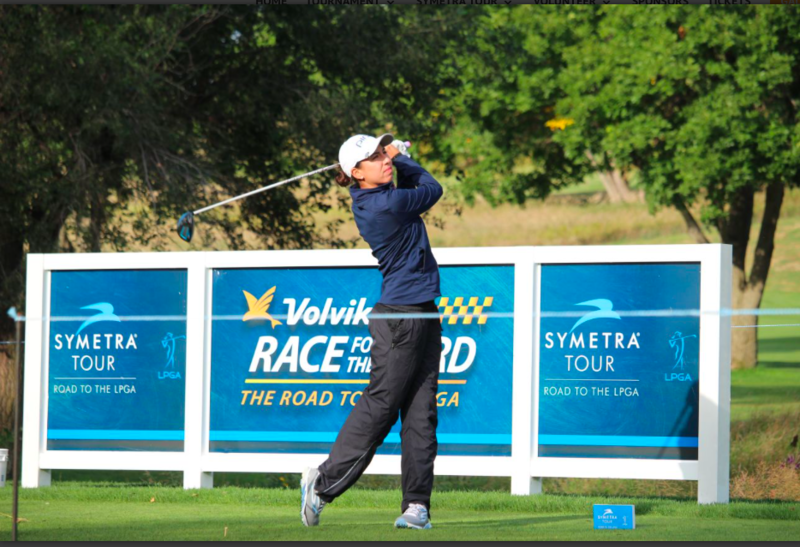 First, Symetra tour leaders had to agree to come to Sioux Falls. Teri Schmidt, executive director of the Sioux Falls Convention & Visitors Bureau, lined up a visit from the LPGA in 2014. The LPGA was intrigued enough that the Sioux Falls delegation was invited to Florida to play in a Pro-Am with Symetra golfers. The Sioux Falls team not only won the tournament – they won the business, too. Growing the purse, which eventually totaled $210,000, was critical, she said. Walsh began reaching out to the business community for three-year sponsorships beginning in 2015. The caliber of golf is spectacular, he added. Last year’s winner, Nelly Korda, is in the running for LPGA rookie of the year. That shows the level of golf being played at the Sioux Falls event, Nehring said. Sponsor and Legacy Development CEO Norm Drake agreed. “It’s excellent golf. It’s a lot of fun, and you get to meet some really quality athletes who are happy just to be playing,” he said. This year’s event Aug. 31-Sept. 3 marks the third and final year of the original sponsor commitments. Walsh said the hope is to continue it. GreatLIFE thanks the complete list of Symetra sponsors.